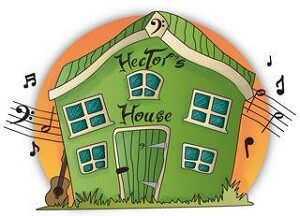 helping to promote the work of Hector's House . 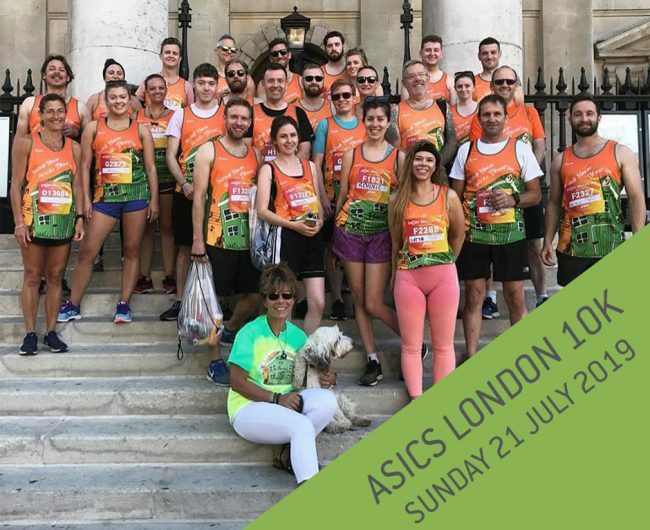 We would love you to be part of the Hector’s House Tribe, and take part in the Asics London 10k on Sunday 21 July 2019. The race takes you right through the heart of London, running past iconic sites such as Trafalgar Square, Embankment and Big Ben! The flat course makes it the perfect race to enter if you’re looking to get a fast time, or if you’re a complete novice to running and looking to set yourself a new challenge this year. There will also be a party atmosphere with music at every kilometre, and some serious medal swag once you’ve crossed that finish line to wear with pride! We’d love you to join our Tribe! To reserve your place, this year we are asking you to pay a £25 registration fee and aim to raise a minimum of £125, all to help fund the work we do at Hector’s House. If the entry fee is a problem for you and would mean you’d not be able to take part, do let us know, we’d hate for it to hold you back. Join our Tribe, and we’ll sign you up!